Archibald J. Motley Jr., Blues, 1929. 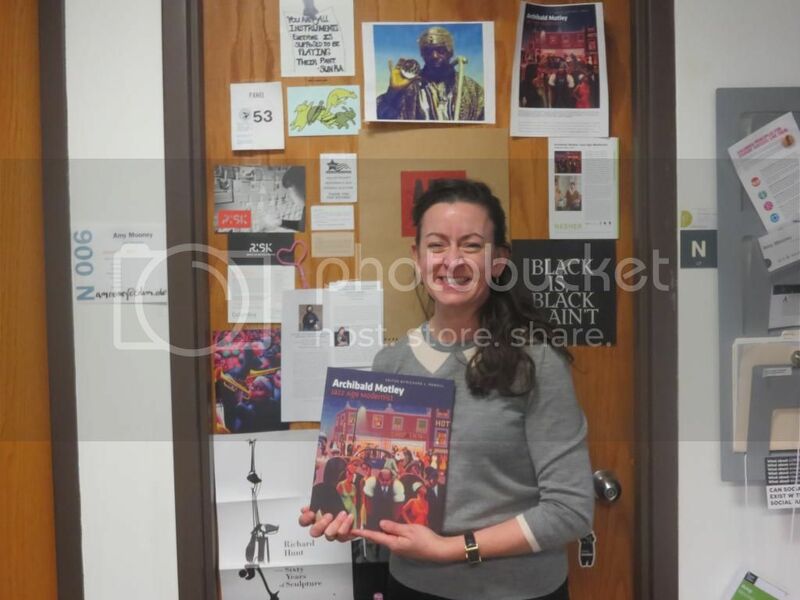 Collection of Mara Motley, MD, and Valerie Gerrard Browne. Image courtesy of the Chicago History Museum, Illinois © Valerie Gerrard Browne. 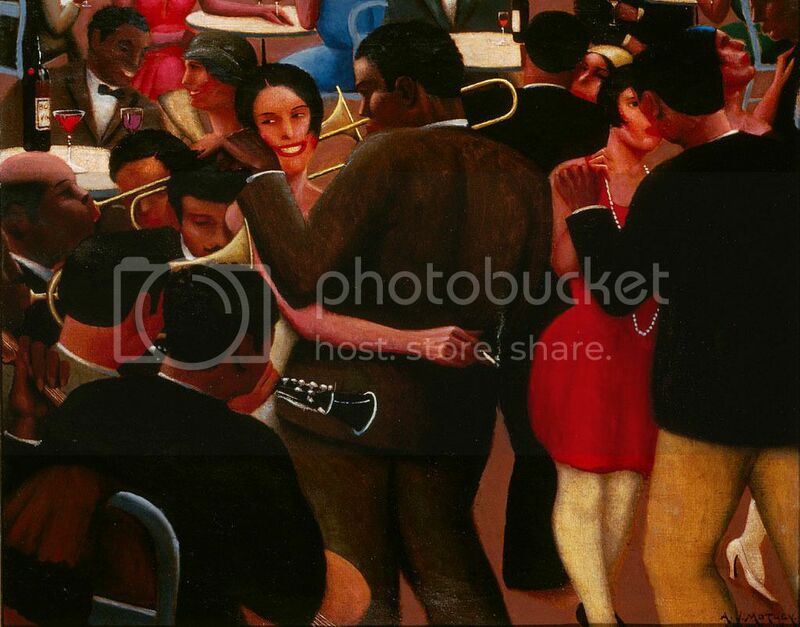 For more information on Columbia College Chicago's exhibition on Archibald Motley's works, click here. 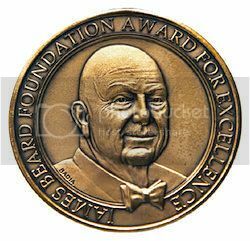 The James Beard Foundation Restaurant and Chef awards ceremony will take place in Chicago May 5th. You can read Amy Cavannaugh's work, just click here. For more information on Steppenwolf's production of Marie Antoinette, click here. 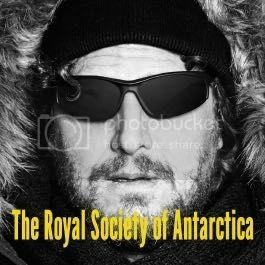 The Gift Theatre presents "The Royal Society of Antarctica"
For more information on the Gift Theatre's production of "The Royal Society of Antarctica," click here.